Revolutionary paint protection film based on covalent nanotechnology that features self healing ability on scratches & ultra thick polymeric structure. MAGNUS PRO FILMS are TESTED and PROVEN by SGS. 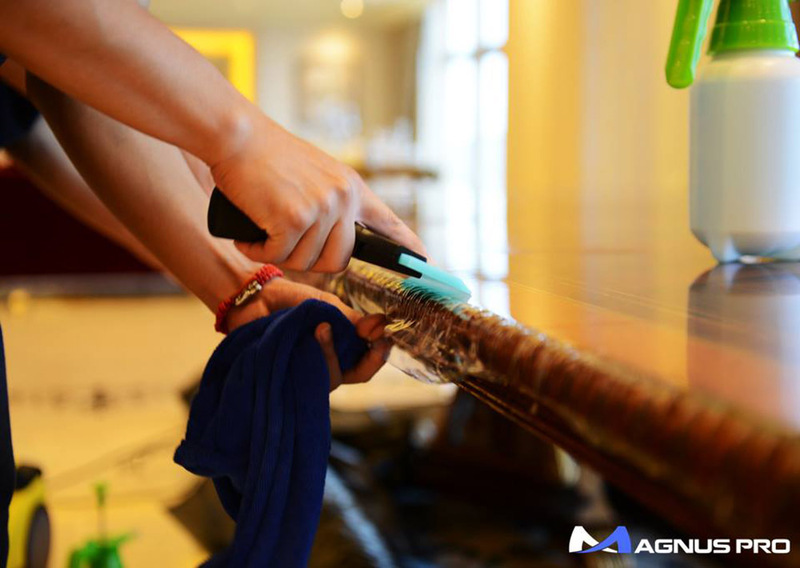 Magnus Pro protection film promotes a modern lifestyle. We aim to marry protection and artisan furnitures by preventing it from scratches, dirts and color fading. Magnus Pro revolutionary film is extremely agile yet robust. 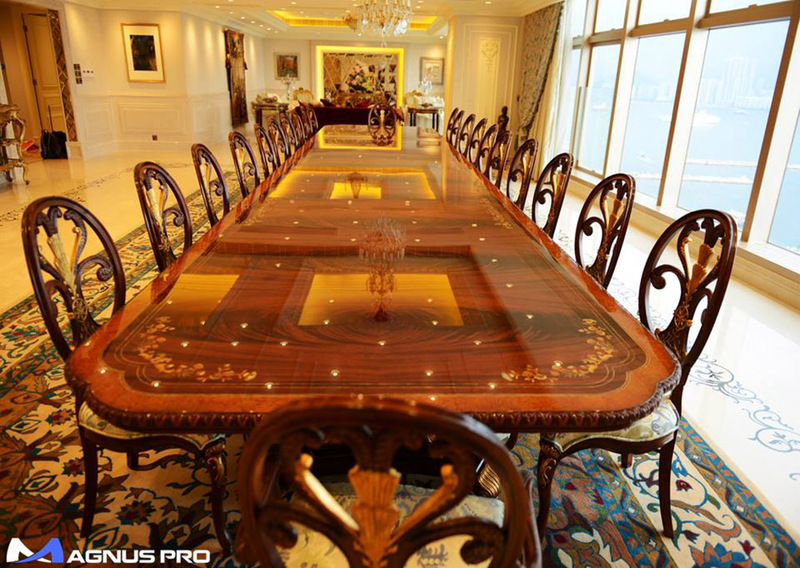 Customization of furniture protection is made possible with our sophisticated designing computer software. As a result, your beautifully crafted furniture will remain stylish, glossy and remained protected. In today’s digital world, IT gadget is your next best companion. Treat it as your lover by getting it protected with our renowned invisible shield protection film. With the development of covalent technology scientifically formulated could heal from scratches and dings over the time. 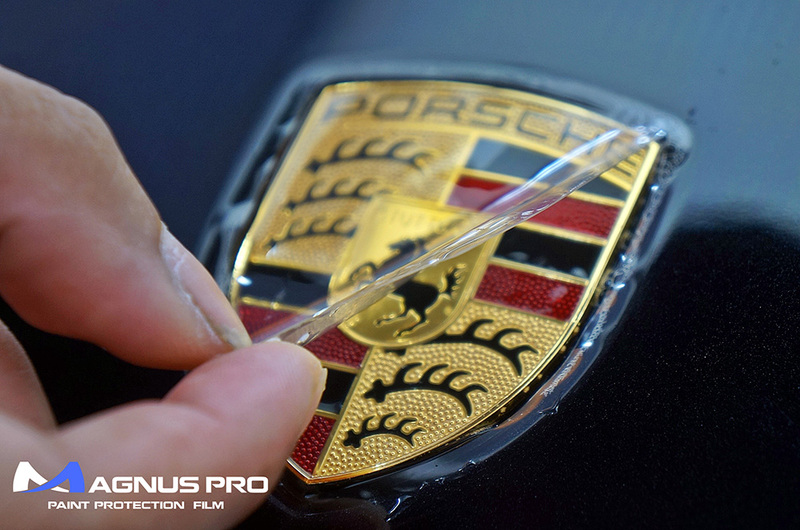 Magnus Pro’s film is a scientifically engineered protective film that extends beyond automotive coverage. 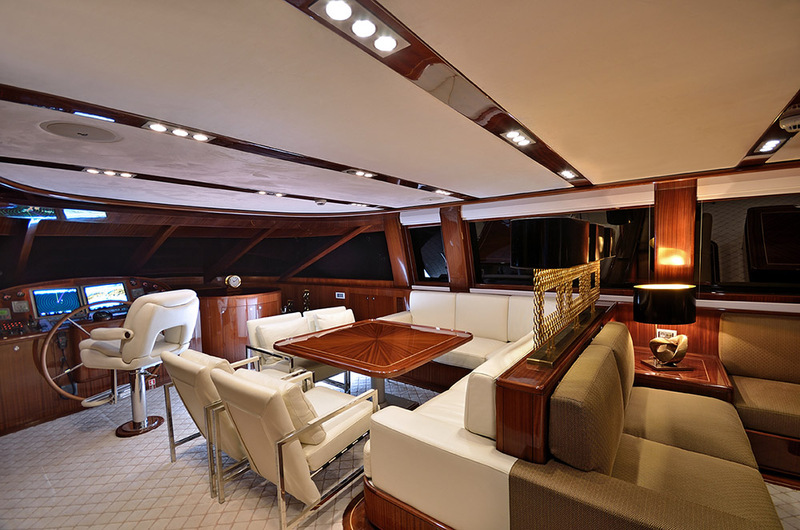 We have done a meticulously study and formulated the ultimate film to suit various surfaces such as the mahogany interior, teak wood baluster, glass table or interior tops, with the idea to maintain the original appearance whilst protecting the surfaces from scratches, color degradation and stains.